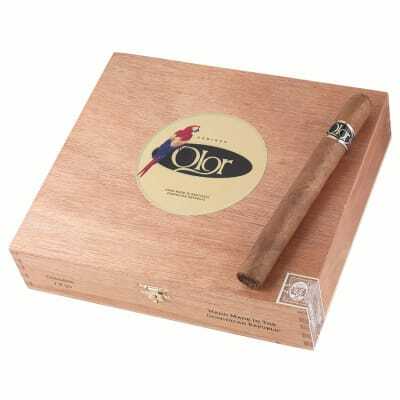 Olor Colosos cigars are expertly handcrafted under the direction of renowned master blender, Manuel Quesada to an ample 7 x 50 shape. 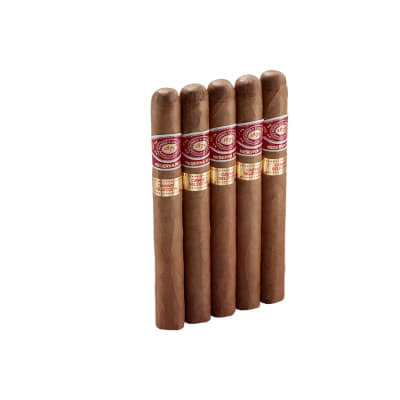 Mild Dominican long fillers rolled in a silky Connecticut shade wrapper offer a creamy, mellow and satisfying smoke. Makes a great golf cigar, too! Buy a box now. This Olor Colosos 5-pack makes a trusty companion both on and off the golf course. 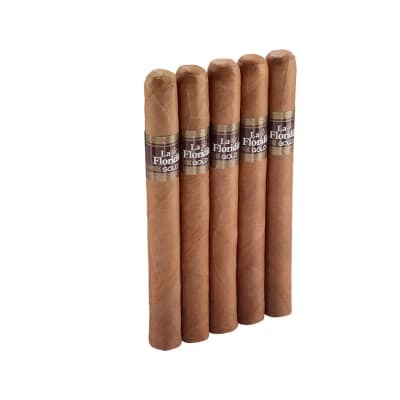 A mild blend of prime Dominican tobaccos rolled in silky Connecticut shade wrappers offer a creamy, well-balanced smoke that's sure to satisfy for over an hour. Affordably priced, add one to your shopping cart now. 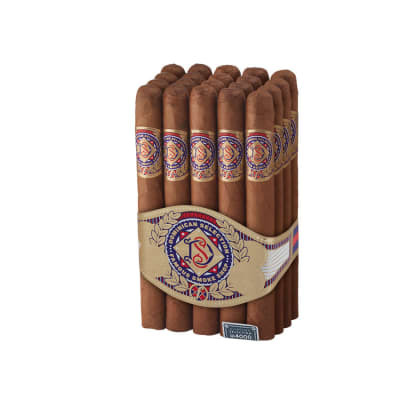 I like this cigar a lot, perfect burn, nice mild flavor, very nice aroma and very good construction and draw I can see this one as a perfect golf or activity cigar I highly recommend trying this one. However if you are looking for something full and stronger then try Oliva Serie V Melanio another great cigar. Fantastic cigar. Burns perfectly. Put it down to do something, came back a few minutes later and it sparked right up. Mild and delicious. 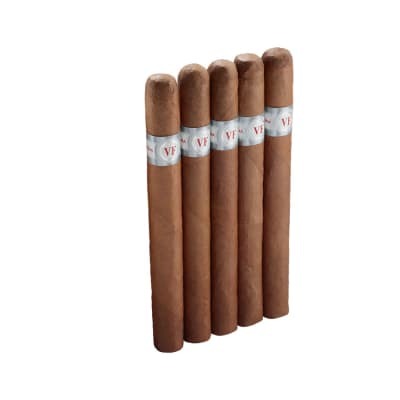 nice burn, good value, medium in strength, definitely had an olor it was an ok cigar, got it on a coupon however I would not buy this cigar again because I like milder cigars with less smells this is a medium cigar that is good for giving at a party and will probably not disappoint, it is a good size. BURNED EVENLY FROM BEGIN. TO END.GOOD DRAW.SOME WRAPPER IMPERFECTIONS WRAPPER CRACKED AT FOOT UPON LIGHTING .VERY LITTLE FLAVOR,HOWEVER THE AROMA WAS NICE.